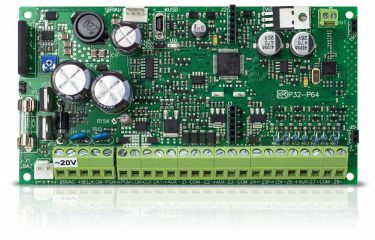 New generation, hybrid control panels suitable for objects which require up to 64 detectors. 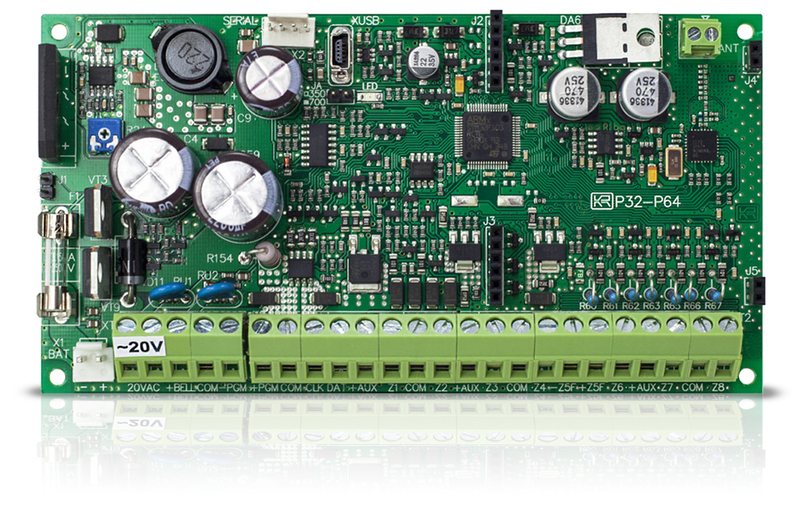 P series panels compared to PAS, are supplemented with a 2-wire smoke detector control circuit and a reception module for wireless sensors signals. In addition, P series has an option to safely connect these interchangeable plug-in communicators: GSVu, PSTP and VIDNET. Three different P series panel models are available – P16, P32, P64, and accordingly are suitable for 16, 32, 64 wired or wireless detectors.